Pacific Northwest Native Grass Seed Mix is a low-maintenance blend that features a variety of warm and cool season grasses. Use this easy-to-grow mixture to turn your lawn into a low-water habitat for birds and wildlife. 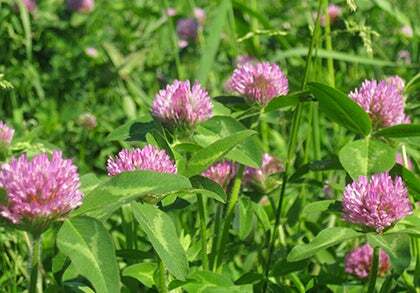 Plant with native wildflowers for a pollinator-friendly landscape. 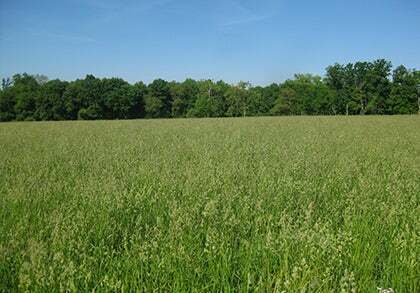 Includes Smooth Bromegrass, Blue Wildrye, Idaho Fescue, and more. Our Pacific Northwest Native Seed Mix includes grasses designed to produce year-long interest: Idaho Fescue (Festuca idahoensis), Smoothe Bromegrass (Bromus inermis), Blue Wildrye (Elymus glaucus), and Little Bluestem (chizachyrium scoparium). This mixture is designed for Northern California, Western Oregon and Western Washington, as well as the Province of British Columbia.